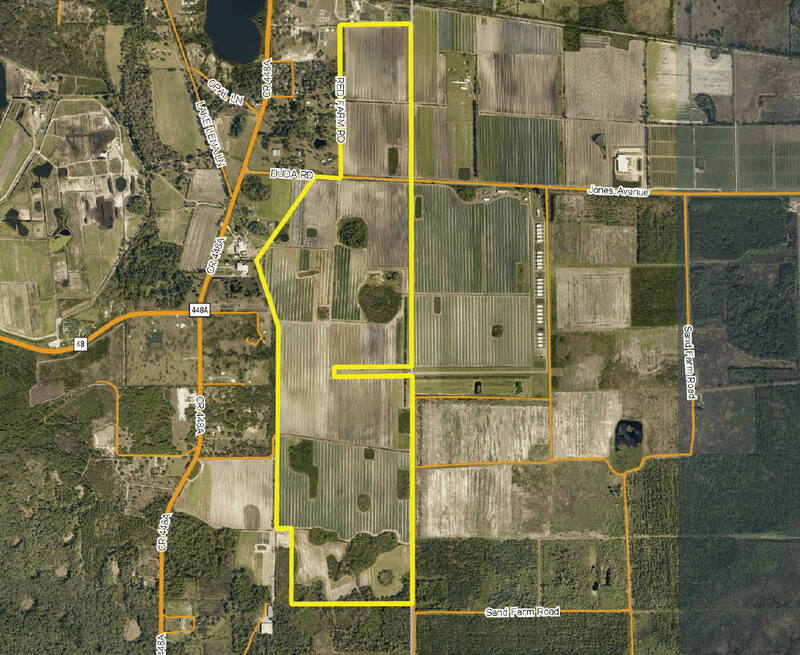 Located on the north side of SR 46, in east Lake County. 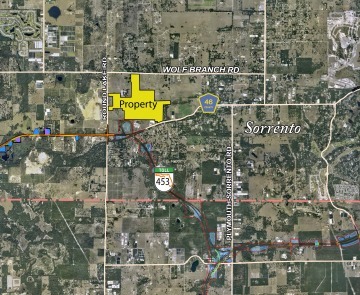 Located on the south side of East Dewey Robbins Road. 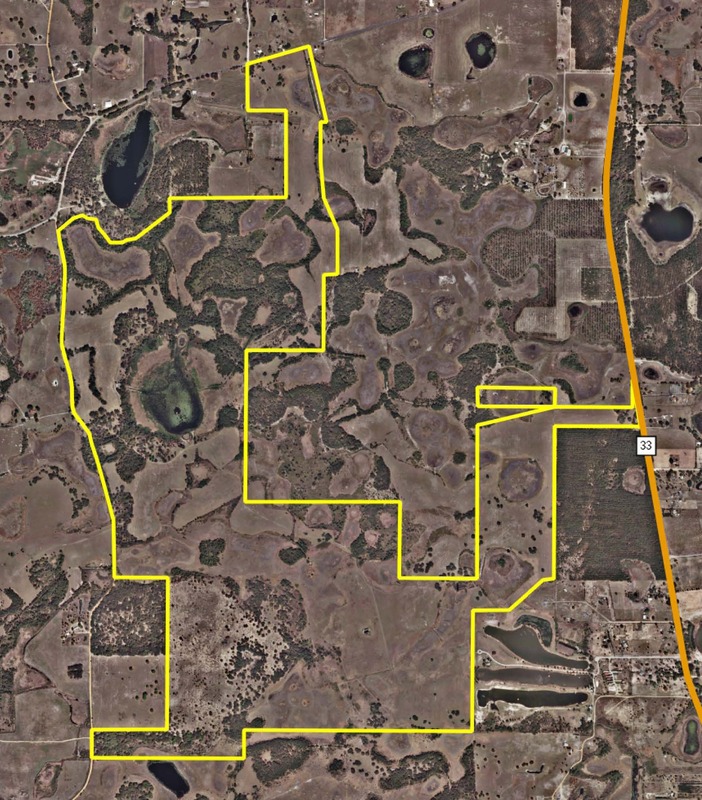 Located south of Youth Camp Road on the west side of Honeycut Road in northwest Lake County. Property can be accessed via Honeycut Road or Sundridge Road. 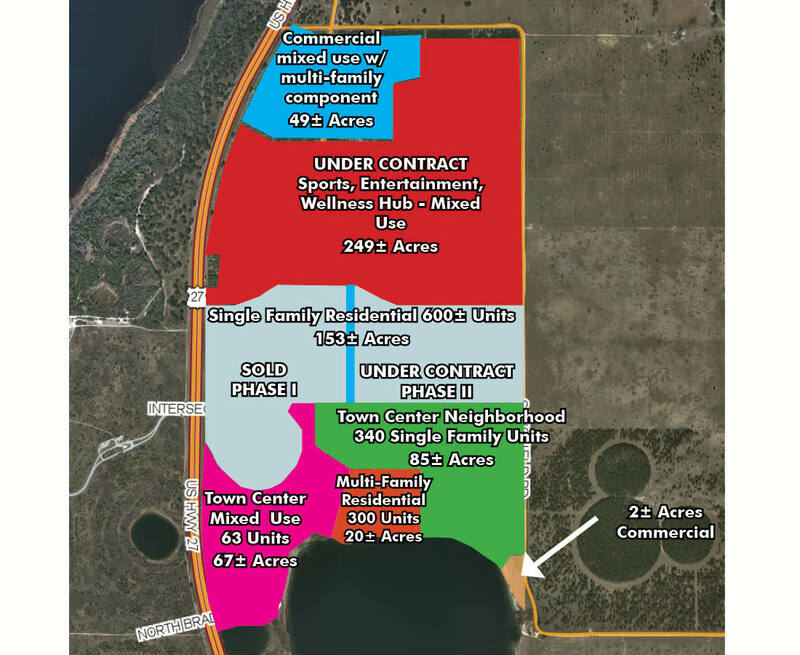 The property is located on the south side Dewey Robbins Road, approximately 1.5 miles west of Highway 19 and 2.25 miles north of the Florida Turnpike. 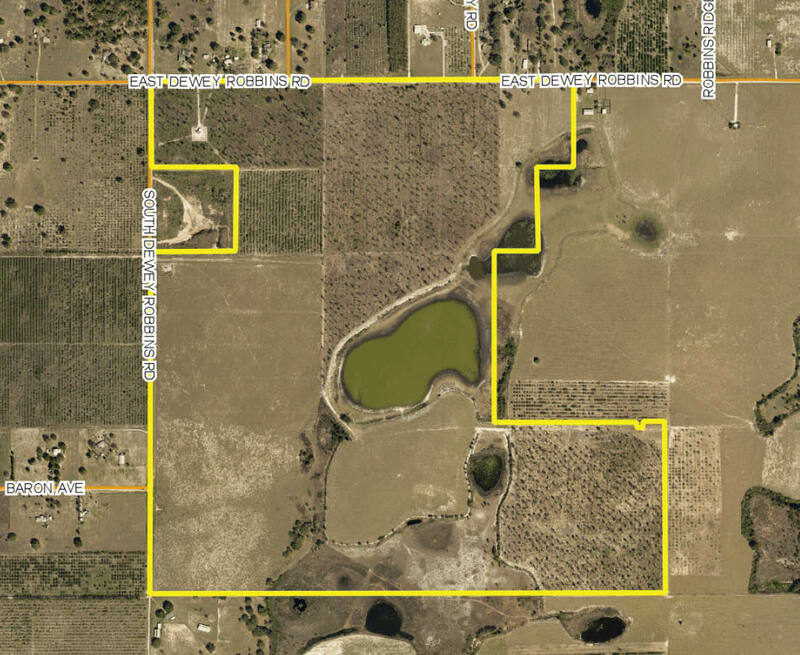 Located on the south side of CR 48 approx 1 mile south of N Austin Merritt Rd. 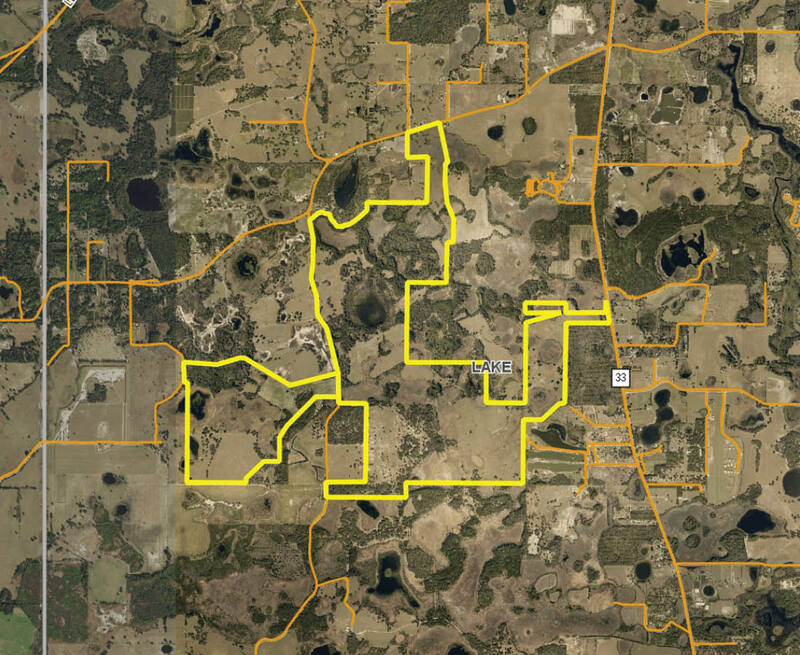 Western boundary is the Lake - Sumter County line. 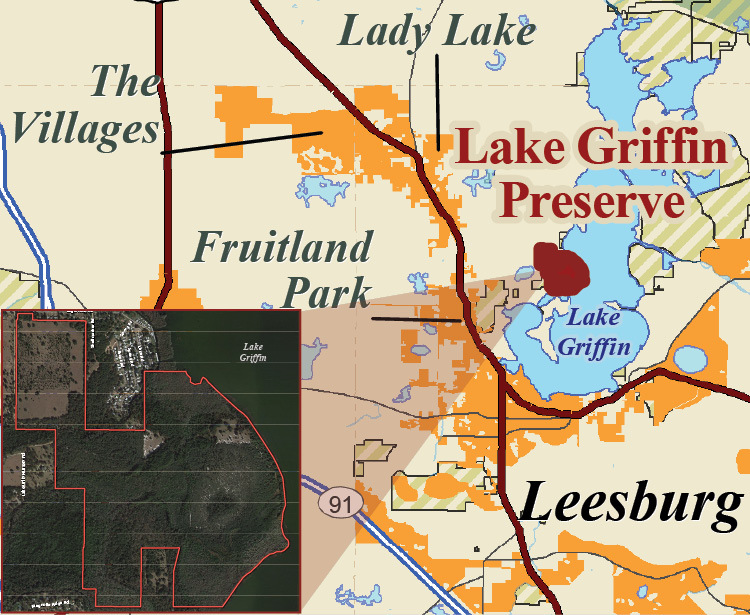 Lake Griffin Preserve has paved road access as well as dirt road access and is just a short drive off of US 27/441. Located on east side of US 27 approx. 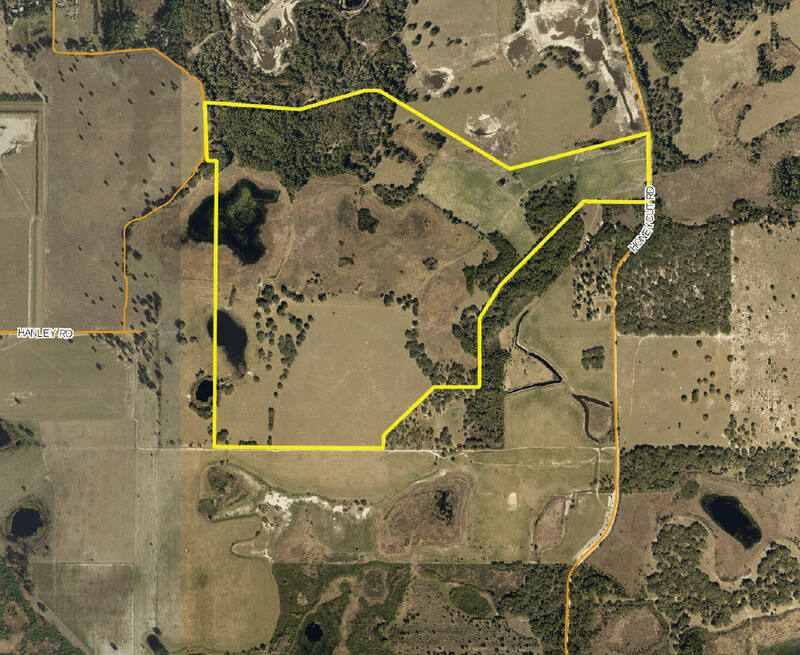 2 miles south of Clermont in Lake County, FL. 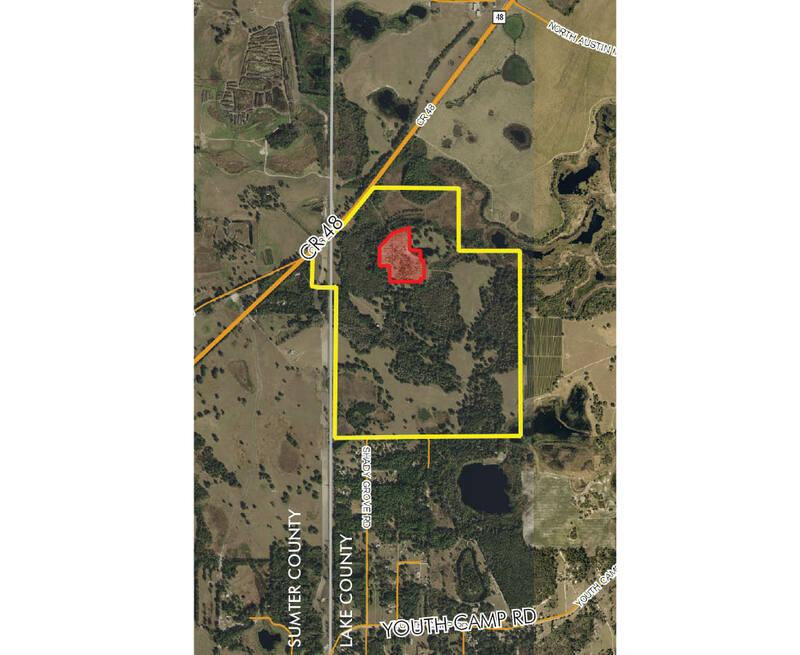 Located west of SR 33, south of Austin Merritt Road and east of Honeycut Road in northwest Lake County, FL. 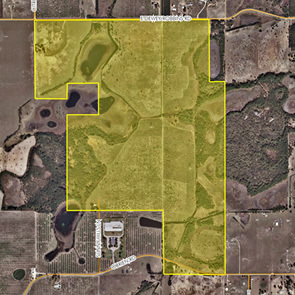 Two parcels in northwest Lake County, west of SR 33 and south of Austin Merritt Road.